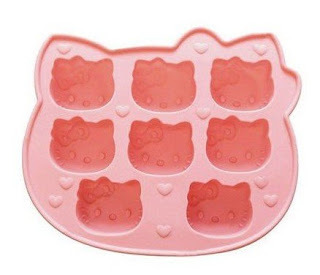 Right now, Amazon has a Hello Kitty Silicone Mold great for Jell-O, Pudding and or ice cubes. You can snag it for ONLY $3.59 shipped. What a STEAL!